Hammered! is a focused keyboard program at Q2. 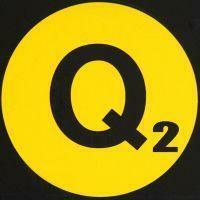 The program streams weekdays at 11AM and 11PM on Q2. “This month on Hammered! we invite three pianists to curate episodes focused on the diverse body of keyboard music generated by some of the twentieth and twenty-first century’s most revolutionary musicians. 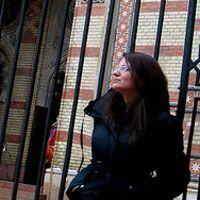 Listen in 11 am and pm all this week for episodes hosted by the innovative Lisa Moore. ‘I’m thrilled to be curating a week of American Maverick episodes for Q2 Music’s Hammered!. My programs celebrate ‘maverick’ piano music – often with roots in song, ragtime, blues and jazz. Examples are sourced from historic live recordings, hot-off-the-press takes and composers’ private collections. There’s the straight-up 88 keys, player-pianos, prepared pianos, multiple pianos, a harpsichord, an accordion, organs and also marimbas. There’s detuned, well-tuned, and perhaps a little out of tune…(can’t blame us). Daily from Monday to Thursday Hammered! explores a mix of 20th century examples – from early to late. There’s some Eubie Blake, Scott Joplin, Henry Cowell, George Gershwin, Charles Ives, Conlon Nancarrow, Ruth Crawford Seeger, John Cage, Steve Reich, Frederic Rzewski, Philip Glass, John Adams, Ingram Marshall, Martin Bresnick, William Albright, Jerome Kitzke, Julia Wolfe, Annie Gosfield, Don Byron and more. 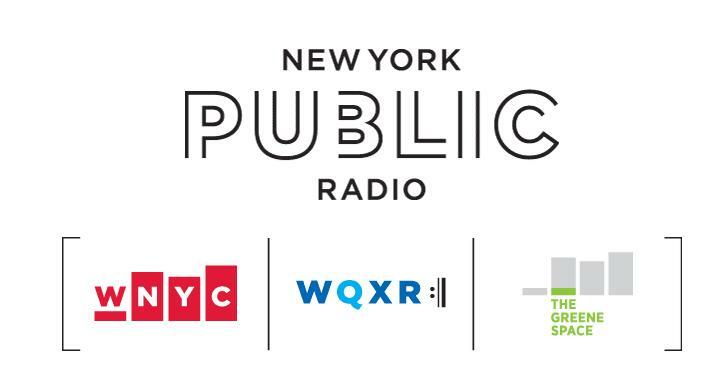 On Friday March 23rd I wrap things up with the next new (somewhat younger) 21st century generation of voices – composer such as Daniel Wohl, Paul Kerekes, Hannah Lash and Missy Mazzoli. Alas, it was impossible to include all the beautiful and worthy examples in just 5 hours so my apologies to those not included (next time!). The New Canon streams Fridays at 1PM on Q2 Music; encore presentations Wednesdays at 10AM and Sundays at 8PM on Q2. 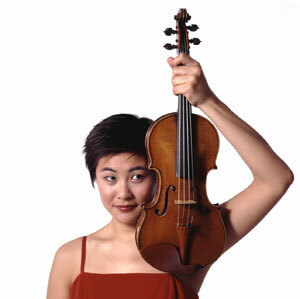 “On The New Canon this week, we gear up for American Mavericks with the festival’s featured violinist Jennifer Koh, asking: What makes a maverick? Twelve years ago, Michael Tilson Thomas and the San Francisco Symphony presented twelve concerts honoring American composers who pushed the boundaries of classical music in the 20th Century, redefining the parameters of American sound and our contribution to a European-born genre. Twelve years later, as the SFS celebrates its own centennial, American Mavericks is back with a vivacious vengeance starting in the Bay Area before docking at Carnegie Hall. See the full article here, complete with some interactive utilities. 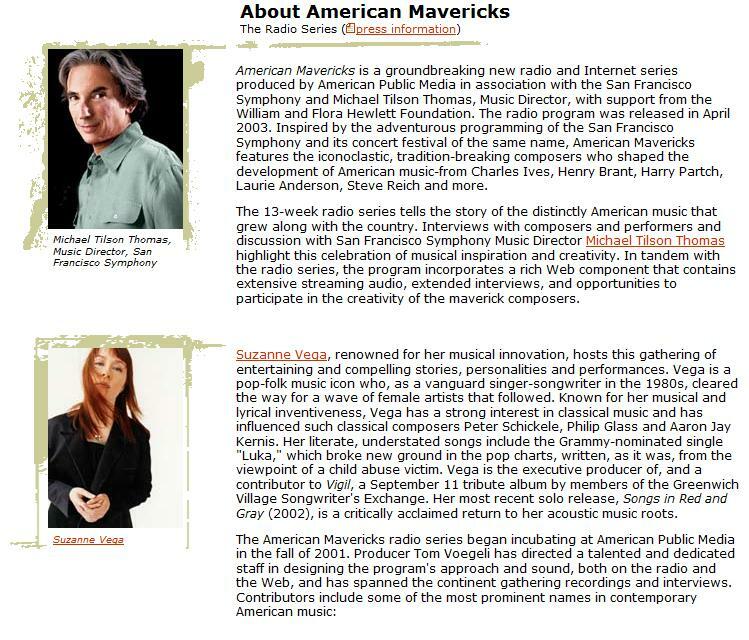 Q2 did not mention the American Public Media project inspired by MTT’s SFS and also named American Mavericks, a 13 week radio project guided by MTT and hosted by Suzanne Vega. While some of the audio features are no longer available, there is a vast treasure trove of material still available. 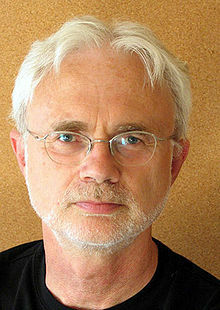 Pease visit the site to learn more.The thirteen essays by Kyle Gann give quite a history of all of American music. The American Mavericks web site is still up and functioning. If you want to learn about the history of American music and the history of music in general, the context within which the project is set, you can still take advantage of all of the audio interviews in The Listening Room. Caveat: you will need RealPlayer. There is a free version. 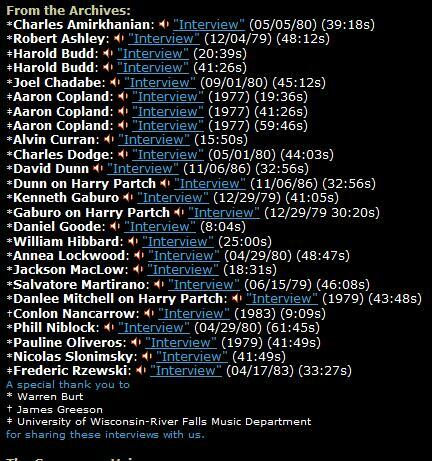 If you have decent .mp3 recording software, you can record these interviews for your own listening. 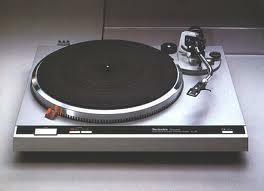 I am told that one can still listen to the radio programs if one has an early version of Real Player. I have only a current version, in which the programs would not play. I have suggested that the programs be re-formatted to .mp3. You can still read all of Kyle Gann’s 13 essays, one for each of the 13 episodes of the series Just scroll down the page a bit. Unfortunately, Minnesota Public Radio has seen fit to take down the actual audio files for the 13 radio programs. Philistines!! 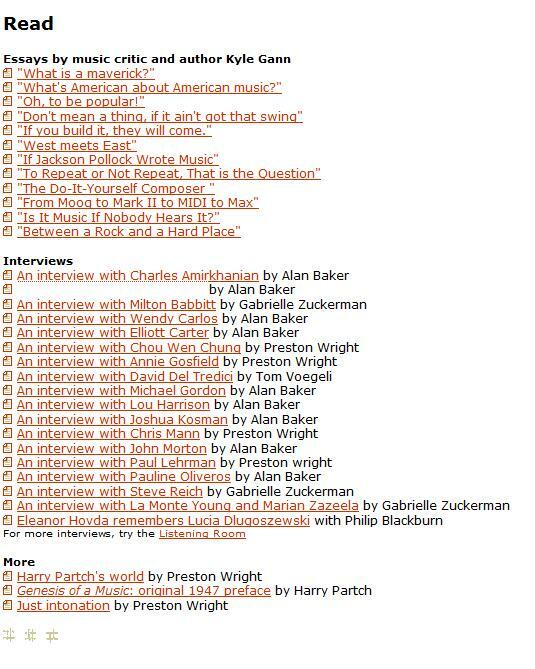 But, at this same Features page, you can read the text interviews which are a part of the project. I know you cannot read the names, but believe you me, they are worth reading, along with Kyle Gann’s wonderfully informative essays. I took all of Kyle Gann’s essays and all of the text interviews and copied them into one file. I made a book, complete with Table of Contents. It is great reading while waiting for someone at the mall, on airplanes or at the dentist. The book printed out at 514 pages double sided in MS Word, 8-1/2″ x 11″, with nice wide borders where I could make notes about which composers’ music I wanted to purchase. This is a great and important series. What MPR has left up is really at the core of the project. Check it out. Edit 11.29.11 After a conversation with someone at MPR, I wish to point out that all of the material at the American Mavericks site is copyright protected. You can take any of my suggestions as to how to save out this material for your own use. However any dissemination of the material to anyone else would be in violation of those copyrights. 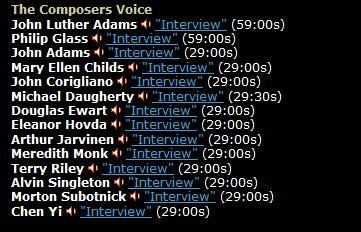 From the About Page, MTT, the creative force behind the project, and Suzanne Vega, the narrator of the 13 programs. “For those who don’t know Michael, he’s Executive VP of Business & Legal Affairs at Atlantic Records. But on the 17th we honor him for his 20 years of brilliant leadership on our Board of Directors, featuring live performances by Bang’s cutting edge street band Asphalt Orchestra and excerpts from a new Michael Gordon piece played by the electric ensemble Mantra Percussion. $5,000 BANG BENEFACTOR: one premium table of up to 10 guests; recognition as a lead sponsor of the Benefit; a full-page ad in the Benefit Journal; season-long recognition as a lead sponsor of Bang on a Can at all our concerts and projects; up to 10 VIP passes for premium seating at the Bang on a Can Marathon (6/19/11). $500 BANG BACKER: one ticket to the dinner and concert; 2 VIP pass for premium seating at the Bang on a Can Marathon; 2 complimentary tickets to the Bang on a Can Summer Marathon at MASS MoCA (7/30/11). Feel free to purchase tickets or tables as gifts, and we will invite artists by lottery with your compliments! 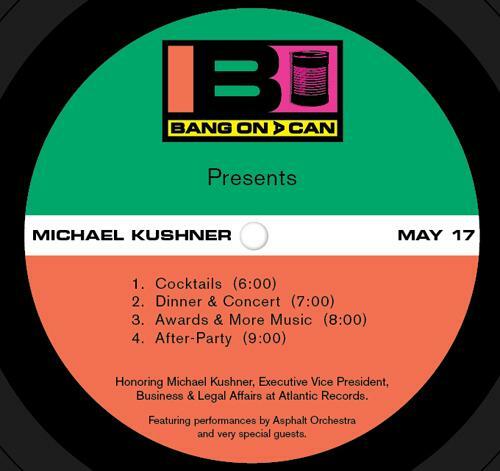 For tickets visit the Bang on a Can benefit page. Contact Tim Thomas at the below for more info. 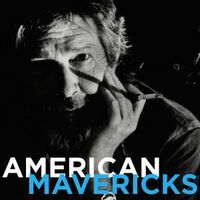 Who among you remembers the American Mavericks project from American Public Media at Minnesota Public Radio? 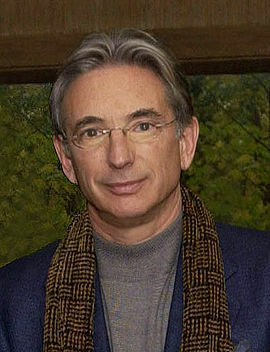 Michael Tilson Thomas oversaw this project and it was wonderful. Two performances by Tilson Thomas and the San Francisco Symphony form the cornerstones of American Mavericks, also featuring Emanuel Ax, Jessye Norman, Meredith Monk, and additional guest soloists. 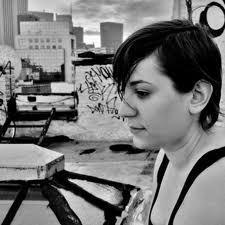 Other American Mavericks concerts feature Alarm Will Sound; Jennifer Koh, violin; Lisa Moore, piano; JACK Quartet; and So Percussion. ‘The mavericks are iconoclasts, moldbreakers, voyagers, pioneers of the American sound,’ says conductor Michael Tilson Thomas. 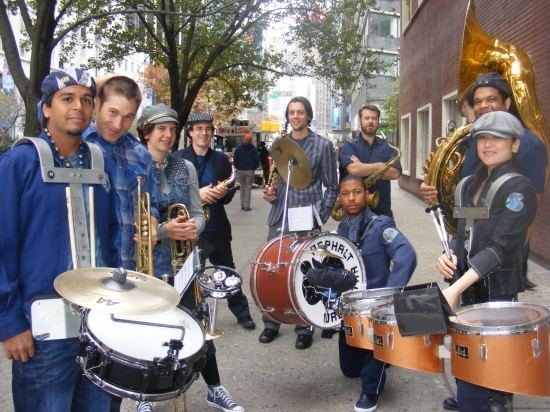 ‘They imagined themselves as musical revolutionaries. 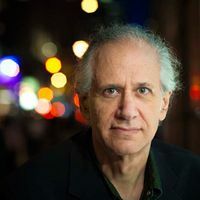 And they were.’ As Artistic Director of American Mavericks, Tilson Thomas offers a thrilling chance to experience the music of Charles Ives, Carl Ruggles, John Cage, John Adams, and other maverick composers. To hear this rarely heard, vibrant music live in concert is more than a revelation. It compels your attention. Visit the Carnegie Hall web site for complete schedules.